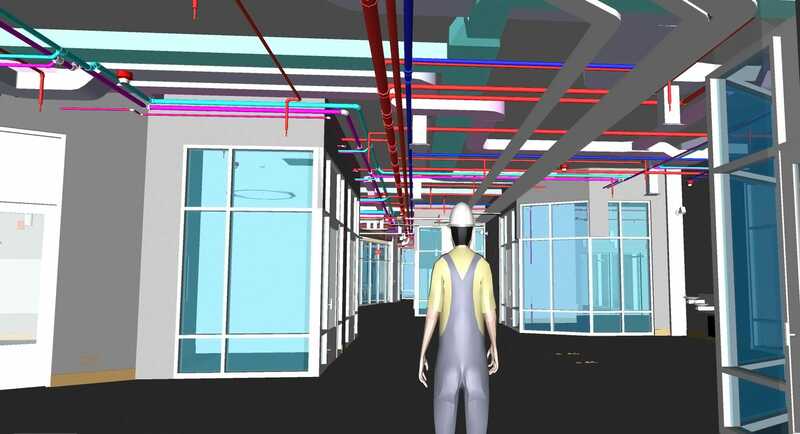 Navisworks project review software lets architecture, engineering, and construction professionals holistically review integrated models and data with stakeholders to better control project outcomes. Animate and interact with objects for Better control outcomes with advanced coordination, 5D analysis, and simulation tools. 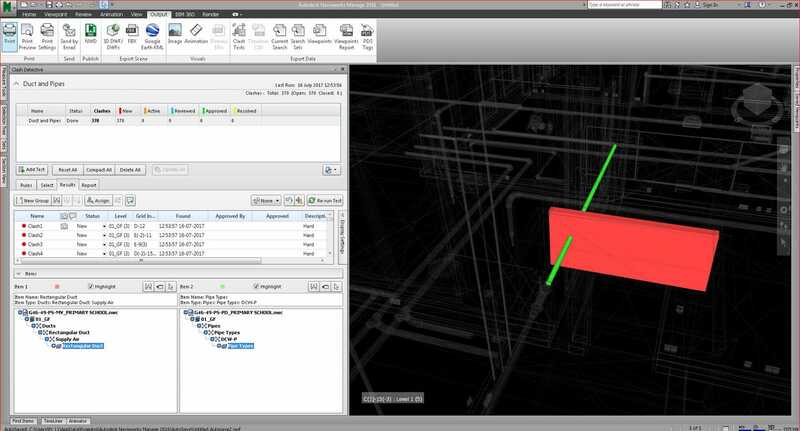 h. 4D capabilities for scheduling, phasing, sequencing, and animation. Copyright© 2017 Joseph EL-Bacha +961-3-160128 All Rights Reserved.